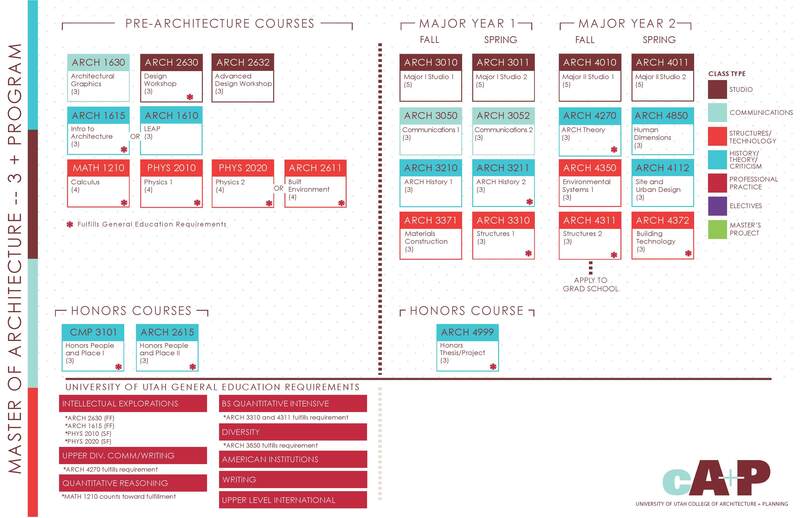 The University of Utah College of Architecture + Planning (also known as CA+P) is an academic college of the University of Utah, offering international students undergraduate and graduate degrees in architecture, city and metropolitan planning and multi-disciplinary design. Developed and implemented a suite of 12 responsive/adaptive web sites with mobile applications as well as multi language translation capabilities. 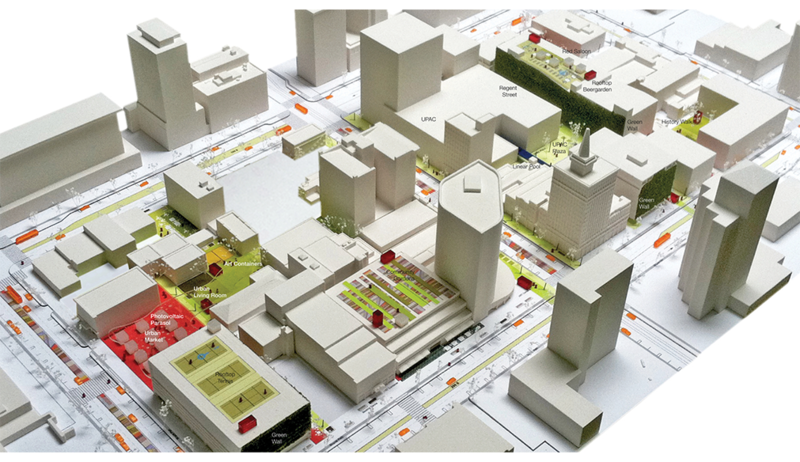 Oversaw design, marketing, PR and communication strategies for College of Architecture + Planning. Collaborated with colleges (nine programs) and surrounding communities in development of communications and branding initiatives.